How to remove watermark from jpeg? 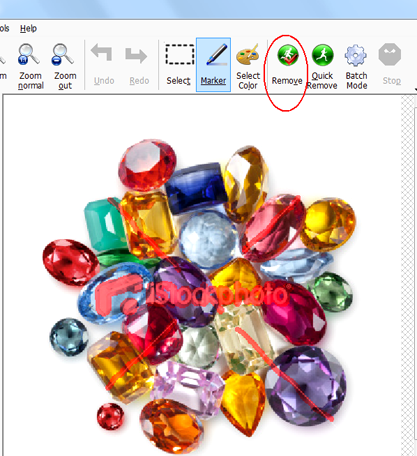 Photo Stamp Remover is specialized software to remove watermark from jpg files designed by SoftOrbits. It is ideally suited for beginning users because it is very to use and yet is efficient enough to meet the purposes of professional users. With its help, everyone can remove watermark from images in just a few moments and here's how. Step 1. 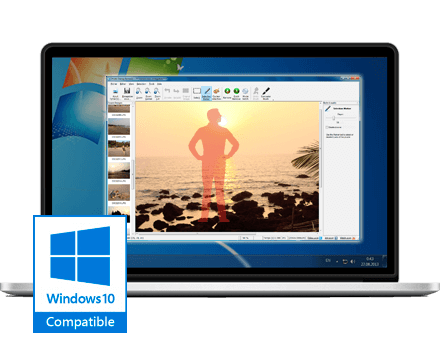 Upload the pictures you want to edit by using the "Add file(s)" button. If you want to remove proof from several pictures, use the Ctrl button on your keyboard to select more than one image. Step 2. Select the watermark area. You want to be careful when doing this to only remove the watermark from image, not other elements. Step 3. Remove the watermark. This is the easiest step, all you need to do is click on the "Remove" button. 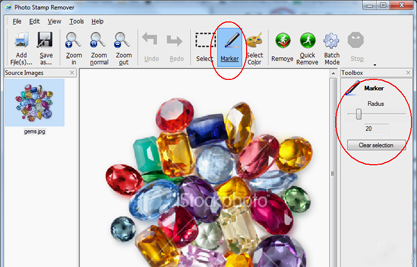 The program will automatically remove the selected area and restore the image texture. Step 4. Save the new image without the watermark by using the "Save" button. Now, you can remove watermark from picture in a matter of seconds! Keep in mind that this process might take longer if you are processing several photos. We remind you that removing photos from copyrights pictures might be illegal, even if you are going to use them for personal purposes. Please, make sure are not breaking the law before using SoftOrbits' Photo Stamp Remover. You can check out Photo Stamp Remover without paying a penny for it. 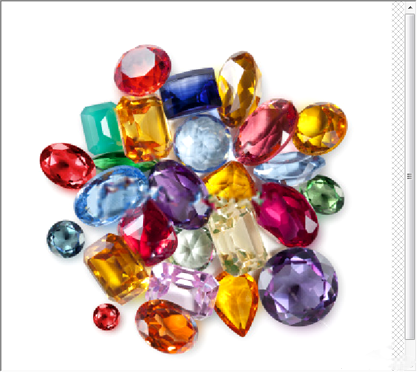 Download a trial version of the tool and use it for free to evaluate its quality. You can always upgrade to a full version! 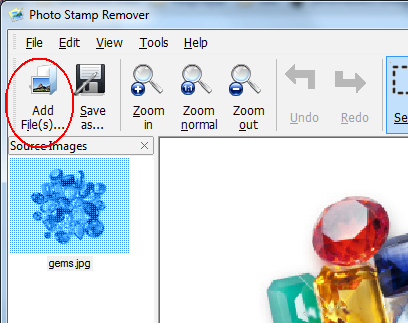 Free trial version of Photo Stamp Remover is available here.